Introduction: JiangLong International Shoes Plaza launched a strong professional-oriented retail and office shoes, shoes trade to build the SAR for your business expertise to create a broader platform shoes. 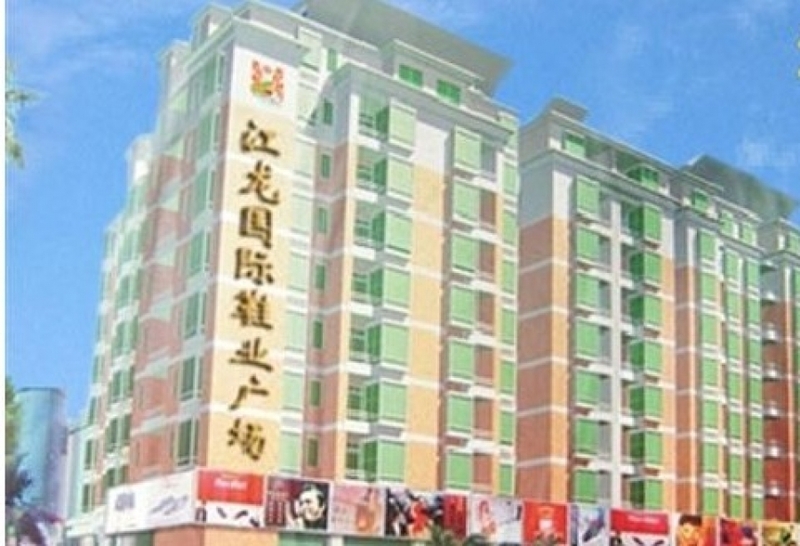 Permanent Property: Located in Central City West shoes circle, close to the Guangzhou Railway Station, and the provincial bus station. 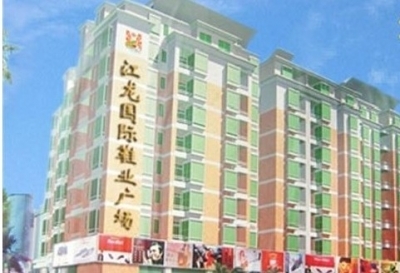 It is the second Global Shoes City property after the sole owner of the independent shops. Tips: Value Price: shopping coupled with high decoration, and the price compare to other competitors, the ratio is only 1 / 4, the banks offering the highest five years into the mortgage. To rent for: rent it for the rental shop is the advantage, the shop rents can be filled into the shop purchase amount, as you reduce the probability of risk for investment, but also conducive to cash flow of it. Complete set: user-friendly management model, the new intelligent fire service installations, full round the clock monitoring courier, express services, freight transport demand for multi-directional transceivers to provide notice parking tax, business consulting and other services from time to time for handling large Journal of promotional activities from time to time information dissemination footwear.